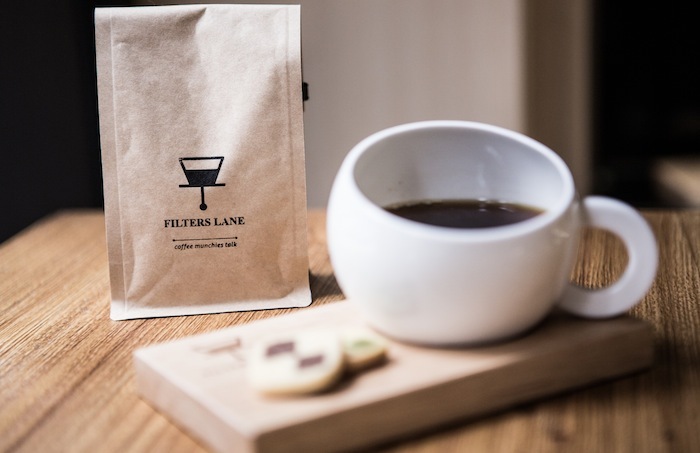 A venture that began in expectation of filling the unmet need of a solicitous, locally roasted bean coffee shop in Hong Kong, Filters Lane sits snugly in Mid Levels on Caine Road. This little haven of a coffee shop seems a tad intimidating with the large contraption that occupies the spot visible from the front window, which upon entrance to the store becomes immediately clear is a roasting machine. The subsequent rich aromas of rich, heady coffee scents pave the way for a masterful cup of coffee (and they have Bonsoy–bless!). 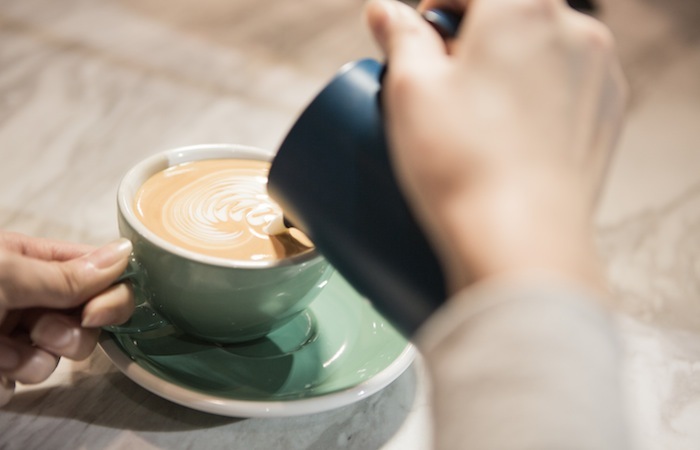 They have kept the menu simple so as to highlight the coffee, and in particular the drip coffee, an established facet of the caffeine cult in coffee loving cities like Tokyo, London, Melbourne and San Fran, but still largely unknown in Hongkers. Simple without the expense of sophistication however, as the croissant, scrambled eggs and fruit breakfast (for steal of $48) is outstanding; utilising eggs you actually want to eat and a croissant that comes close to our favourite in Hong Kong, with a soft, slightly gooey interior and crisp outer, that owner Liam informs us has the Frenchies proclaiming this is the most authentic croissant they have had here. Not surprising when all the croissants are made using French AOP butter, imported from France, and then baked in the café. They are only complemented by vast array of freshly baked pastries and sweet cabinet items, whipped up daily by their pastry chef. But back to the main event; coffee. 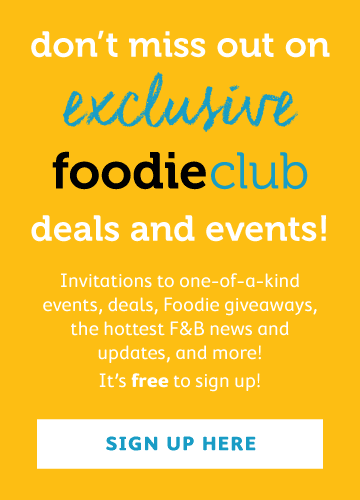 Standard choices like your cappuccinos, lattes and flat whites (all around $42) flaunt themselves, as well as over 10 varieties of drip coffee from Panama to PNG. Their cups are specifically imported and they have sole distribution in Hong Kong, which means sipping coffee like never before. 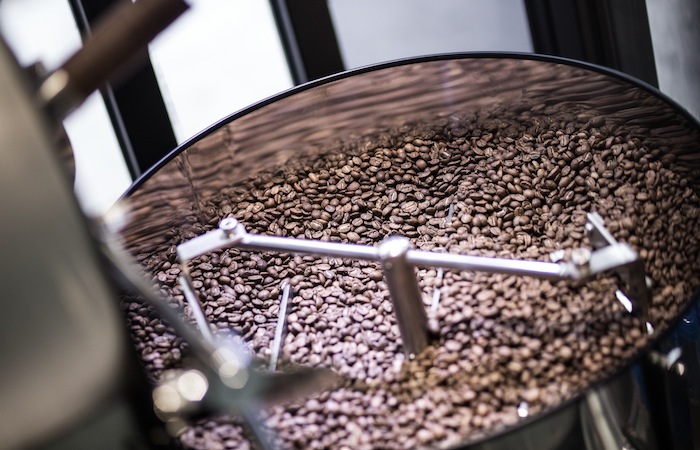 For the espresso house-blend, they are currently blending Ethiopian Yigarcheffe and Guatemala. The result is an espresso with a strong fruity taste. This coffee is great, and the warmth from the owners and baristas, coupled with their passion, are proponents we feel deserve salutation.